Wellness marketing is different than other forms of marketing. You can utilize the same techniques, but it requires a different approach than typical marketing efforts. 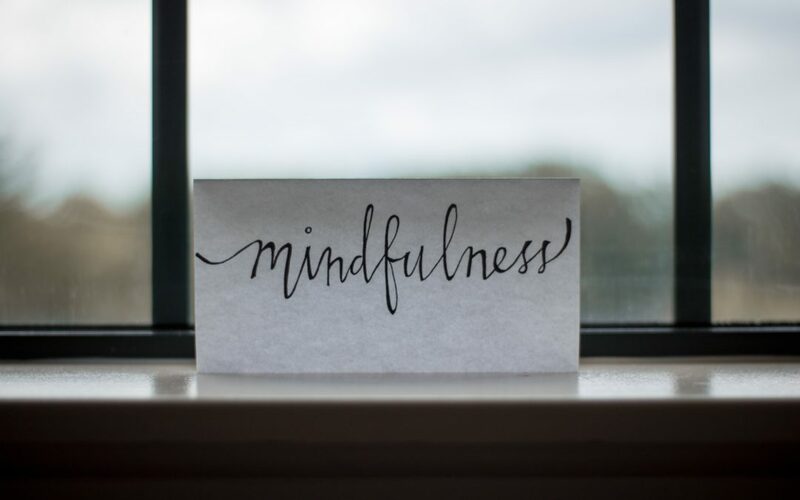 Being mindful in your wellness marketing efforts is how you build that vital connection with your audience. Mindfulness is essential in all aspects of wellness. Being mindful creates centeredness and inner focus that adds depth to your life. Mindfulness is the practice of being deliberately aware from moment to moment of one’s conscious experience. It requires one to be mindful of one’s thoughts, emotions, and experiences in the present moment. Mindful marketing is no different. You must be aware of the conscious experience of your audience from moment to moment. You must remain mindful of who your audience is and what they desire. To build an authentic connection with your audience, you must stay aware of your their experience in dealing with your brand. Mindful Marketing is about being grateful. When you are present, you are most in tune with everything in life. Being mindful challenges us to awaken from day to day activities, appreciate the little things and stay in the moment. Being grateful keeps us in the present moment. However, remaining in a state of gratitude is a critical and challenging part of being mindful in our day-to-day life. Remaining present in online marketing efforts has its own set of challenges including the lack of a face-to-face connection. Having contact with others in a face-to-face capacity allows us to slow down, build an authentic experience with one another and be grateful for the journey. Often, you create a marketing strategy online that is laid out over weeks or months. So how can one remain present in these types of marketing situations? The answer is to remember you are guiding your audience on a journey. Be present in the fact that you are taking the audience along with you as you grow. The realness of your day-to-day provides authenticity and an opportunity to bring your audience into a personal space on your journey as you progress in your wellness growth and gratitude. Mindful Marketing means a consistent return to the present moment. You cannot always stay present. This acceptance is so important in your practice and can translate into your marketing strategy. Planning out a marketing strategy is essential but, wellness marketing requires a vulnerability that must be shared with the audience. It is crucial that your wellness lifestyle shows the times you are not connected and most importantly how you reconnect with your spirituality and your wellness practice. Your lifestyle needs to be attainable to your audience and not a perfect specimen that never loses focus. It is important to show the return to being mindful as much as it is showing the benefits of mindfulness. Your content and images must reflect both the benefits and the journey to reach the beautiful space of consciousness. The struggle of staying present and consistent is authentic to everyone, and to build a real connection, you must reveal this truth. Mindful Marketing is an attitude. Your role as a wellness guide is to teach with an attitude of openness, acceptance, and focus. This attitude needs to be the same in your marketing efforts. You need to stay focused on your message which includes your own acceptance and openness of your wellness journey with your audience. By asking people to open themselves up to you and become vulnerable is counterintuitive if you inconsistently withhold your journey. If you are closed off and not sharing your truth, it will not build something substantial with an audience. You must be open and accepting of your faults and experiences to ask that of others. Your messaging must do the same. Being mindful in your marketing efforts will add depth and authenticity to your wellness marketing. The goal is to have your marketing strategies resonate with an audience. Building a mindful connection online is a bit more complicated when you cannot feel the energy of the person sitting beside you, but it is possible. There are a few ways to begin to connect with an audience in a way that will provide value, build trust and most importantly a connection. 1. Understand your audience including your audience’s wants, desires, frustrations, etc. Getting a full picture of your ideal audience is necessary for creating content, services, offerings that they will provide value, authority, and build a connection. 2. Keep your marketing strategy attainable for your specific audience. It is essential to be real and show your life including the benefits of wellness but make sure it shows even the raw aspects of your wellness journey. 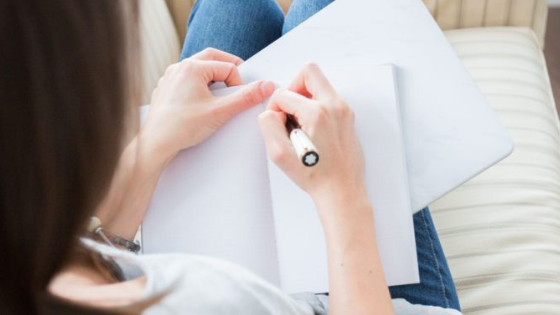 Wellness marketing is about building an aesthetic, a beautiful picture of how getting connected with your wellbeing is life-altering, but it must also include the struggles of living a life focused on wellness. Your authenticity will create an inspirational connection with your audience and allow them to see how they can fit wellness into their own lives. The benefits of wellness are amazing, inspirational and life-altering but you must make it attainable for everyone. mind and be real with your own wellness journey and it will resonate. Not only will this build authentic connections but it will also provide real value to your audience. Set up a free consulting call today.